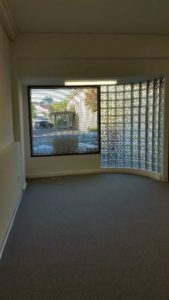 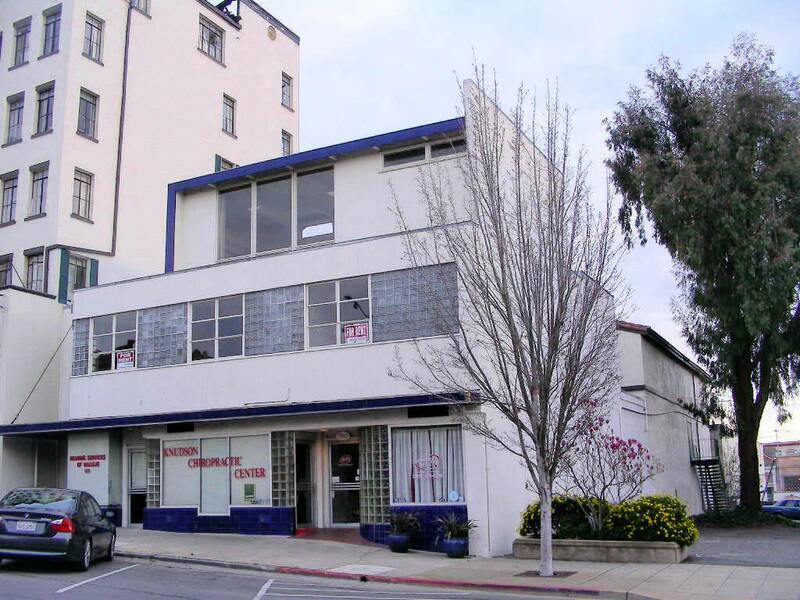 This ground floor office suite is located in an Art Moderne period building positioned between the Vallejo Naval and Historic Museum and Legacy of Sonoma, formerly Casa de Vallejo. 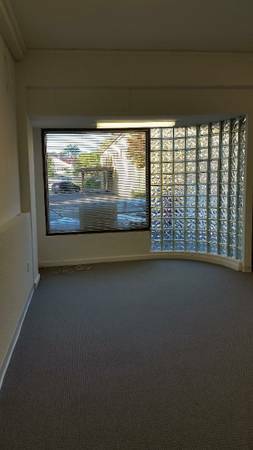 It has been completely remodeled with new carpet, paint, lighting, and an ADA bathroom. There is central heating, air conditioning, and accent lighting. 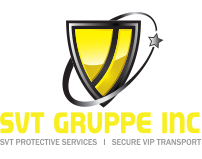 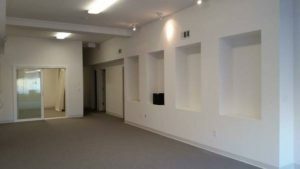 This suite is ideal for personal services or professional office use, though retail is also permitted.